Truly Local (5.4 miles from the campsite) is a fabulous not-for-profit community-interest shop on Stalham High Street which only sells items grown, produced or crafted within 40 miles of the shop. They have a huge selection of local produce and are happy to take phone or e-mail orders and can have a welcome pack ready for you to collect from their shop on your arrival at Dilham. Table Reservations taken and recommended at peak times on 01692 583971. A G Meale & Sons Ltd., is a family run farm shop, plant centre and coffee shop. It is located at Wayford Nurseries, situated four miles away from the campsite. Simply head back to the main Stalham road, turn left, drive a few miles and it is on your left – you can’t miss it. Over 80 years ago Allen G Meale started growing produce, along with keeping a small number of pigs and chickens, on just one acre of land. From such a small holding Allen knew his only chance of success would be to produce the finest quality home grown products and he has done just that! 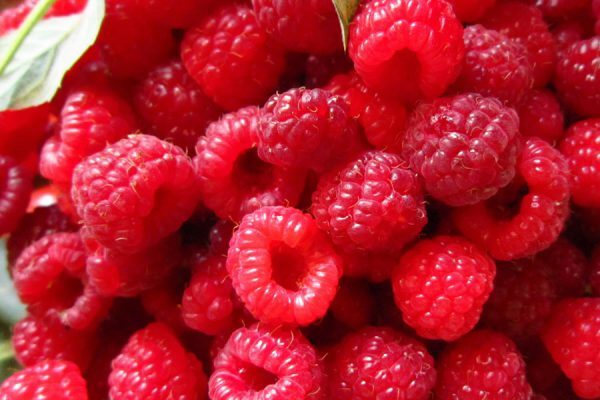 You will find a well-stocked farm shop, with an impressive selection of meats, fruit and vegtables, jams and chutneys, along with Pick Your Own (PYO) strawberries, soft fruits and vegetables which is great fun for all the family during the summer months (call to check availability). 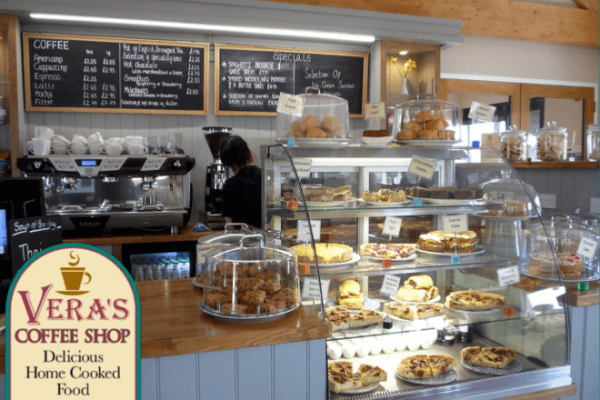 Wandering through the shop and covered glasshouse will bring you to the highly acclaimed Vera’s Coffee Shop, which is now licenced. Delicious home cooked food is served all day including breakfast, lunch, snacks and cakes, all made using produce grown onsite and from local Norfolk suppliers.